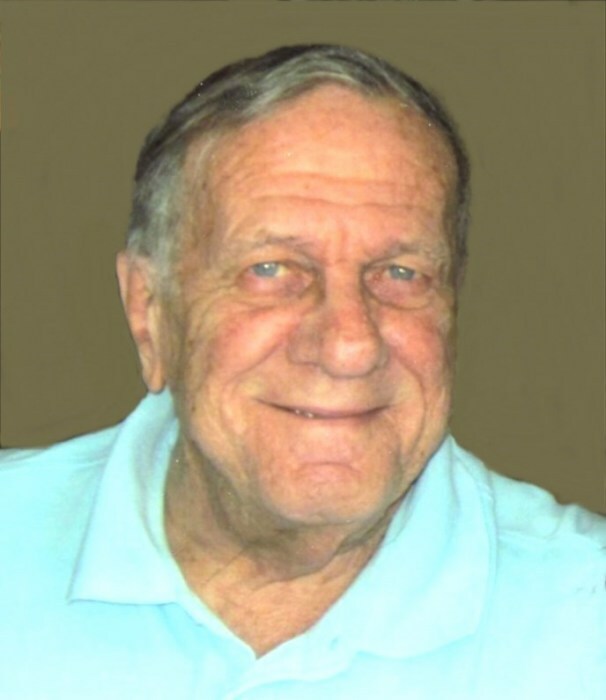 Albert M. Rendine, 86, a longtime resident of North Providence, passed away Thursday, April 4, 2019, at the Rhode Island Veterans Home in Bristol. Born in Providence, he was the son of the late Albert and Lena (Altamura ) Rendine. Albert was a test engineer at Federal Products in Providence for 47 years. He was an Army veteran of the Korean War. He is survived by his sons, Paul Rendine and Anthony Rendine; his brothers, Anthony, Richard and Robert Rendine, three grandchildren, Samantha, Greggory and Johnathan Rendine, and the mother of his children Lauretta Rendine. Albert’s Funeral Service and burial with Military Honors will be private. Donations in his memory may be made to the Rendine Endowed Scholarship Fund, URI Foundation, PO Box 1700, Kingston, RI 02881.